The Bridger-Teton National Forest is more than 3.4 million acres of public land in Western Wyoming. Of that, about 1.2 million acres is designated wilderness. But it’s 44,700 acres that people are watching most closely. 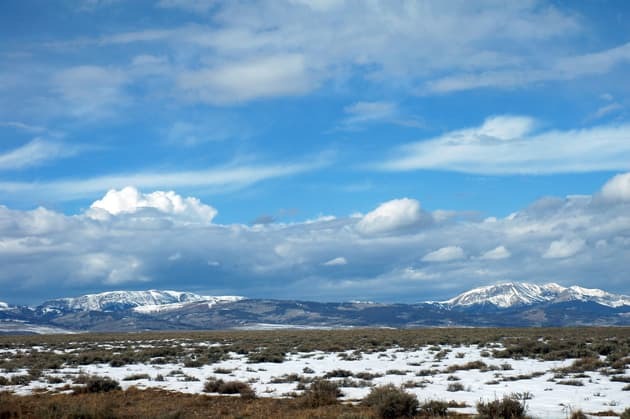 The fate of that land, known casually as “the contested 44,000,” has hung undecided for years, even before the Wyoming Range Legacy Act passed in 2009 and withdrew 1.2 million acres in the Wyoming Range from oil and gas development. “It was these acres that drove people to pursue the Legacy Act,” said Aaron Bannon environmental stewardship and sustainability coordinator with the National Outdoor Leadership School. NOLS is one of many players involved in the complicated process deciding fate of energy development in the Wyoming Range. The Legacy Act grandfathered in valid and existing leases. But at issue is whether the forest service should have leased the land in the first place. 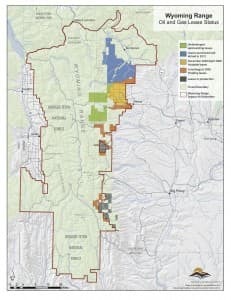 In January 2011, Jacque Buchanan — who replaced Kniffy Hamilton as forest supervisor on the Bridger-Teton in 2010 — filed a record of decision prohibiting leasing and drilling in the area. The decision was appealed by several energy companies and the Sublette County Commissioners. In May 2011, citing insufficient environmental analysis, Buchanan withdrew the record of decision and began additional environmental study and review. A new decision was expected in summer or fall of 2013. In March, Buchanan took a new job as director of renewable resources at the U.S. Forest Service’s Rocky Mountain Region office in Colorado. 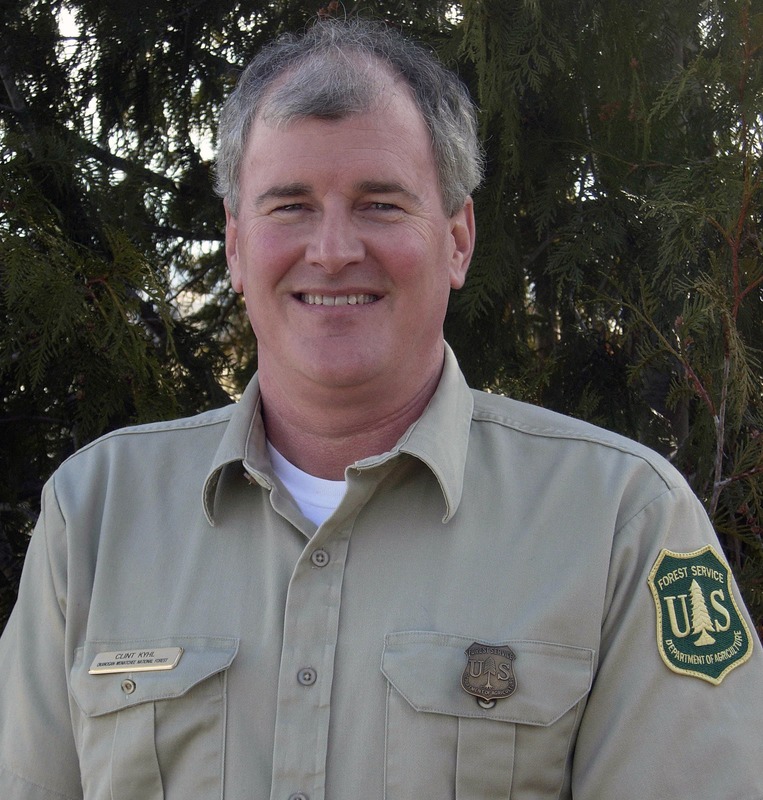 Last week, Clint Kyhl started as the Bridger-Teton’s new forest supervisor. He’s the third forest supervisor since debate over the leases first began in 2004. 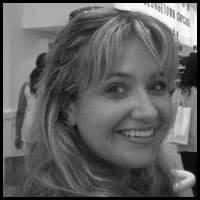 Kyhl served as the deputy forest supervisor of the Okanogan-Wenatchee National Forest in Washington State before moving back to Wyoming. 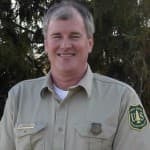 Before serving as the Incident Commander for the Bark beetle Incident Management Team in southeastern Wyoming and northern Colorado from 2007 to 2009, he was the district ranger for the Laramie Ranger District on the Medicine Bow-Routt National Forest in Laramie. Peaks to Plains caught up with Kyhl on his second day of work. Even though he admitted to still trying to learn the names of his staff, let alone the issues he’ll be facing on the forest, he dove into discussions on the contested leases, saying he needs to get up-to-speed, but a decision on those acres is a top priority. What kind of outdoor activities did you do as a kid? Did you spend time out on public lands? (Clint Kyhl) I grew up in Iowa and most of my family were farmers, so I understand being a good steward of the land and living off it as a farmer. I understand the notion that nature matters. It’s so beautiful and enjoyable. And nature- and public lands- provides us with great trails and livestock grazing and ski areas. As a kid growing up I worked outdoors and got into a youth conservation corps program in high school that kind of hooked me on natural resources being a career I wanted to go into. That kept going in college — I went to Iowa State and studied forestry and got a degree in forest management. As soon as I graduated, I headed West. … Coming West has always been a dream. My family connected with nature, camping and fishing and I have a duty that other people can have those same opportunities. I, as a kid, enjoyed nature and experienced all the wonders of being outdoors. Being a steward for public land is important. … One of my corps values (as a steward of public land) is to provide that quality experience for families. What are the first things you are tackling in your job? There’s always going to be disagreement on how you manage public lands. I think my focus is not so much on what decision I make, but how the decision is made. How I make decisions is engaging with the public, with partners, with communities. I think it’s real critical I make that decision knowing what the wide range of users are for the National Forest. There are going to be all kinds of controversial issues I’ll tackle, be it oil and gas or grazing. I want the best science. I want the public’s input. 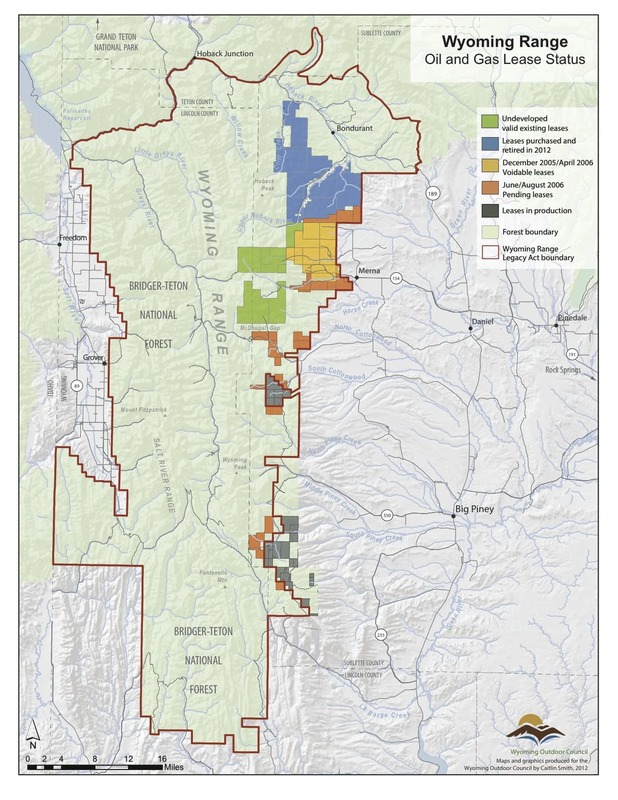 Are we talking about the contested 44,700 acres in the Wyoming Range? All I know is enough to be dangerous. … I’m just speculating there is going to be a lot of varied opinions. … I want to make informed decisions. I’m really focused on the local points of view. Next week I have a whole week of traveling to the districts and tying-in with the local county commissioners. … That’s my first focus on those relationships. I want to make sure I hear all the points of view. Did you know the contested 44,700 acres would be a big issue when you took the job? I did know that issue was going on. I knew it existed. I’d read about it in the paper. I knew oil and gas was an issue that I’d have to look at. I did come into the job eyes wide open and it was on the priority list as an issue that needed to be looked at. Do you know how you are going to approach getting up to speed? Do you expect to ask staff to do more research? I’ll want to know as a forest, what we’ve done as far as analysis, surveys and studying impacts. The part is going to be to look at the public’s concerns and talk to those users that have raised concerns. … I have two meetings in the next month to go out on site and talk about those issues and see what people are talking about first hand and look at the resources. … I want to be briefed from the scientists and specialists, but I want to hear from the public … and the industries that hold those leases. I know you just started, but is there some sort of timeline in place or that you are thinking as far as reaching a decision? 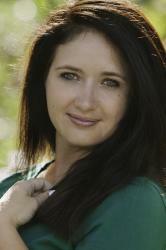 … I know it’s an issue and a focus for me to look at those leases and come up with a game plan and make a decision. I don’t want it to drag on, but I do want to be informed. I definitely want to move forward on making a decision on that soon — I’m just not sure what that means. I do know this is one of our top issues. It is a priority for me to get up to speed with that issue. I was a deputy (forest supervisor) over in Washington State and a district ranger in Laramie (on the Medicine Bow-Routt National Forests). I’ve been dealing with natural resource issues at the decision-maker level. I have experience working with oil and gas industry. … I’ve been with the (Forest Service) for about 30 years and have been exposed to oil and gas and mitigating surface disturbances and in some cases not allowing it at all. … I’m going to be looking at what’s going on (on the Forest) and I may have to pull back and do some more looking. … We want to make development sustainable and we want to protect the natural resources. REPUBLISH THIS POST: For details on how you can republish this post or other WyoFile content for free, click here.